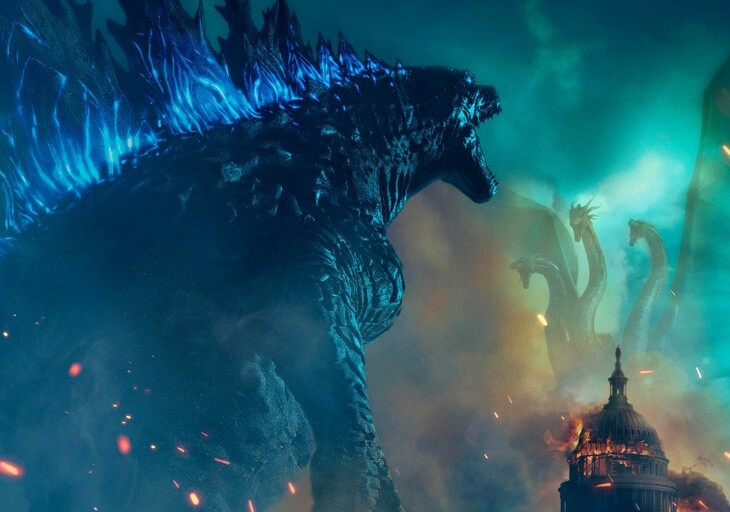 「ゴジラ キング・オブ・モンスター」メインビジュアル (c) 2019 Legendary and Warner Bros. Pictures. All Rights Reserved. 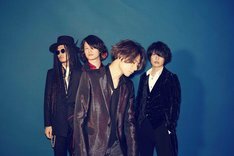 [ALEXANDROS]　has created a song that impressively mirrors the emotion and scale of the journey in Godzilla: King of the Monsters. We are thrilled to have such a captivating song from such renowned Japanese artists. Music always adds such a powerful element to every film, and we feel incredibly fortunate to have had contribute [ALEXANDROS] such an anthemic song that captures not only the gravitas of the film, but also perfectly complements its dramatic conclusion.